This is a book that I picked up last minute at a shop in Heathrow airport. I have a real hatred for flying, and suffer it purely on the belief that it will be worth the trip. One of the ways I coax myself onto flights is through an internal promise to purchase a book at every airport I visit. Ultimately this leaves with me with increasingly weighty luggage, but the method of temptation always succeeds. 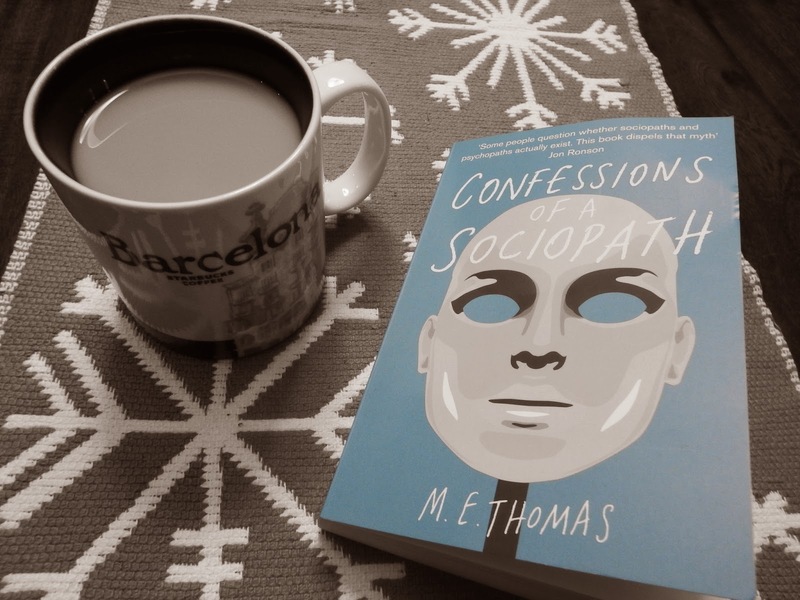 Having finished up the glorious (and soon-to-be reviewed) Our Endless Numbered Days by Claire Fuller, I have thrown myself into this new purchase: Confessions of a Sociopath by M.E. Thomas. I recently received a request to review R.V. 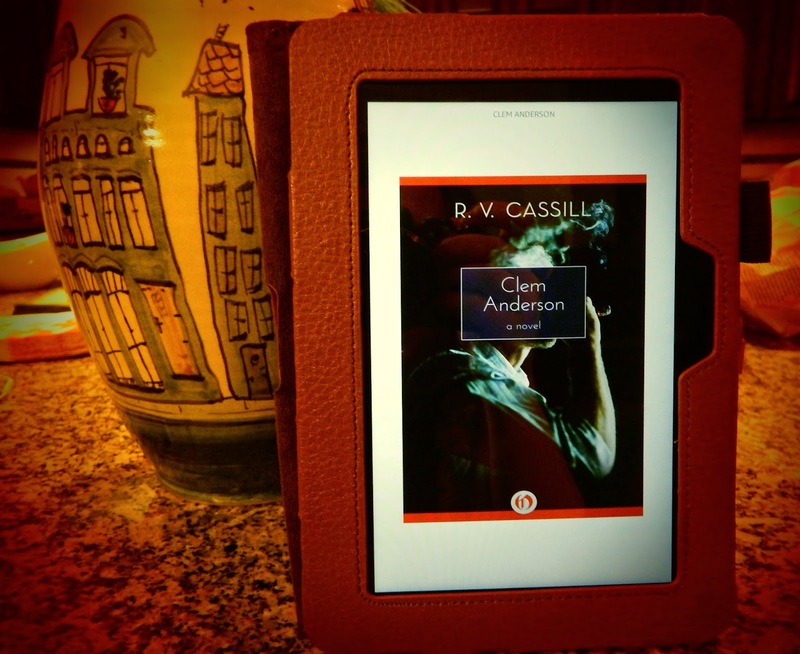 Cassill’s Clem Anderson, a classic now being released as an eBook. I generally prefer real books, giving into the eReader phenomenon purely due to the convenience for travelling across countries. Despite my personal preference for paper, I am an advocate of anything that encourages people to read more books. And I do believe that eReaders have facilitated a definite trend in this regard. So I was delighted to hear that Open Road Media are making efforts to release eBook versions of renowned, classic authors. Clem Anderson: A Novel promises to be an interesting read. One of the joys of returning back home is coming to my mum’s vast collection of old books. Many of these have been given by me as gifts over the years, some have been collected for my wedding (which is still a few years away). 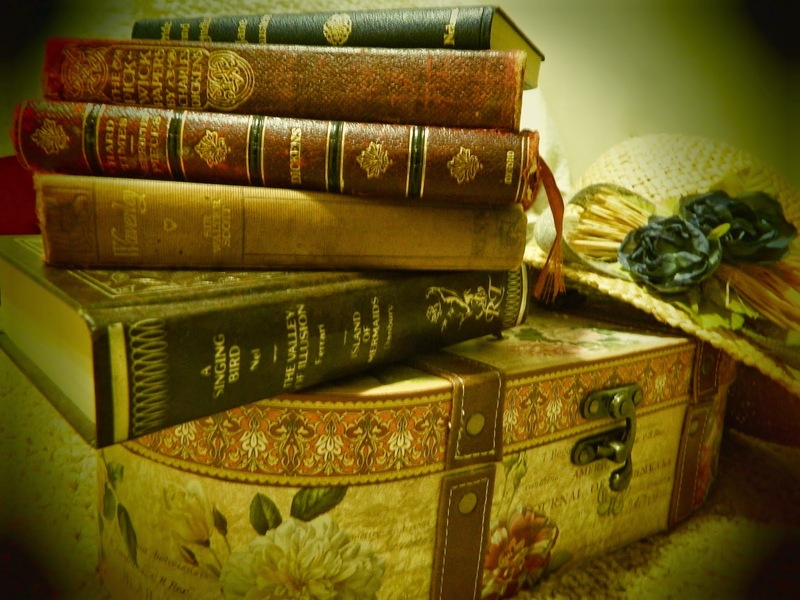 There is something about old leather-bound books that I absolutely adore. Perhaps it’s the history behind them, and thoughts of the countless people who have previously worked their way through the volumes. It could even be the beautiful calligraphy and softness of the covers. Whatever the reason, I am obsessed. My regular charity shop trawls often leave me laden with books of this kind – usually setting my back no more than £2 a time. So, for those of you thinking about last minute Christmas presents, consider a gift laden with history and meaning. This is definitely the way to go. Books when are handy they have a greater effect. 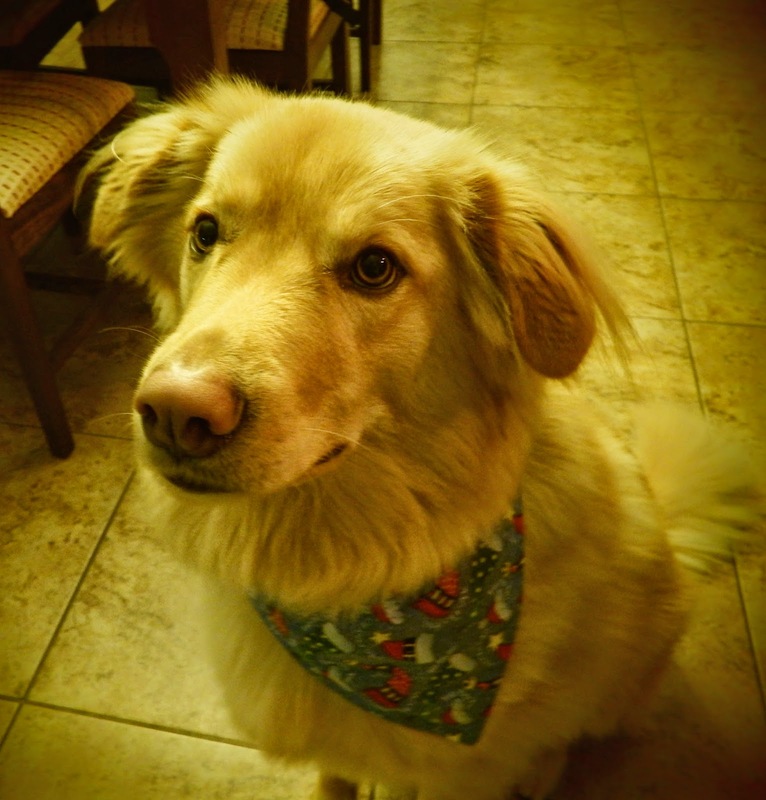 This post has given a wonderful suggestion when you consider to give gift, let it be laden with history and meaning.